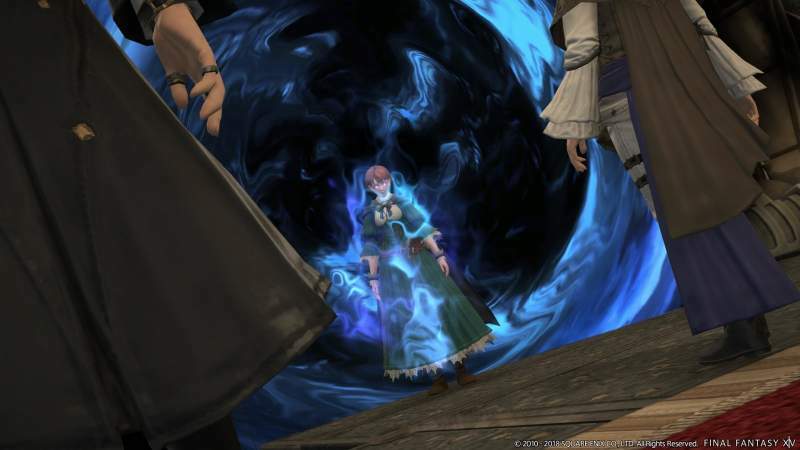 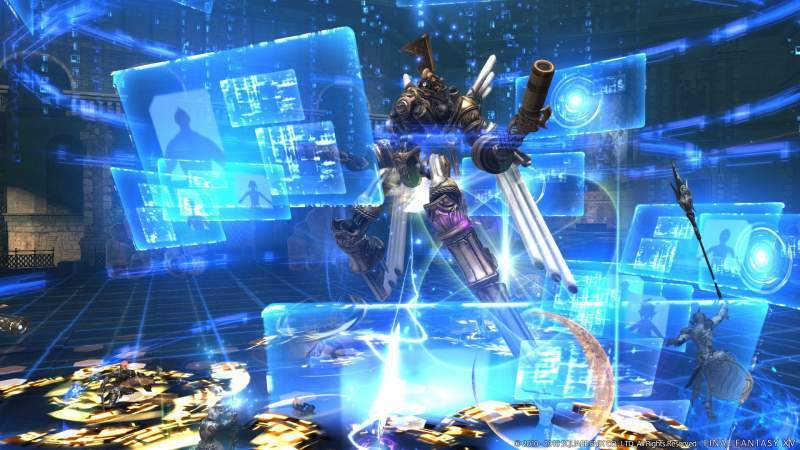 New images of Final Fantasy XIV were released by Square Enix which shows the content they will implement with the 4.5 update dubbed “A Requiem for Heroes”.Few screenshots show the upcoming third part of the Return to Ivalice 24-man raid, which is titled Orbonne Monastery. 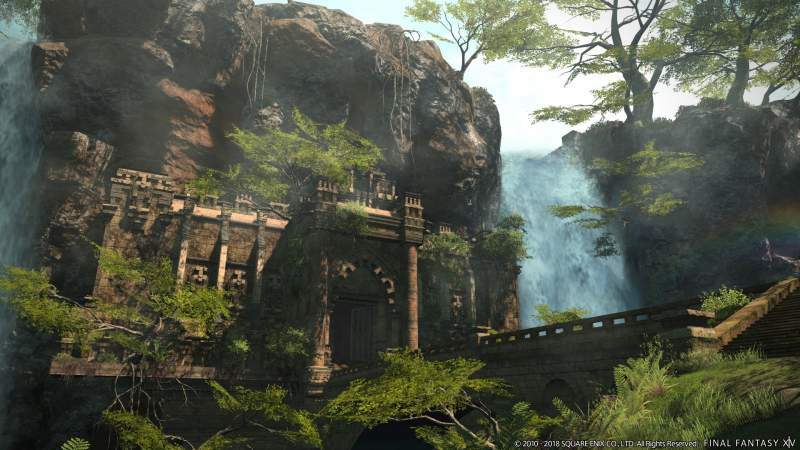 The raid is designed by Final Fantasy Tactics and XII Director Yasumi Matsuno, with monsters created by Keita Amemiya. 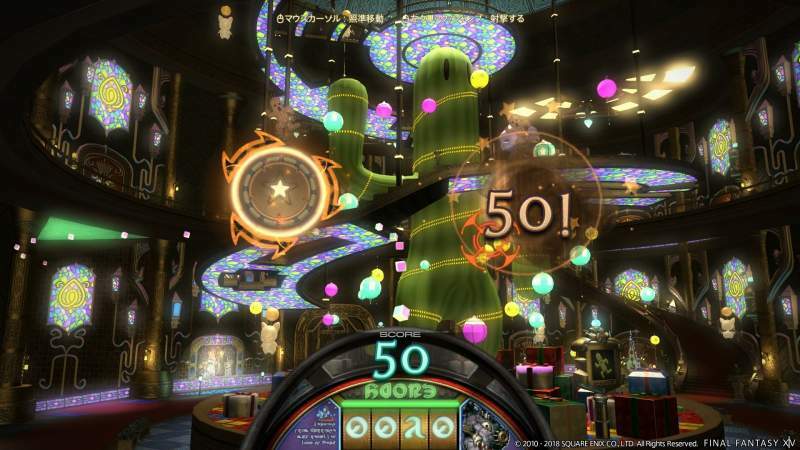 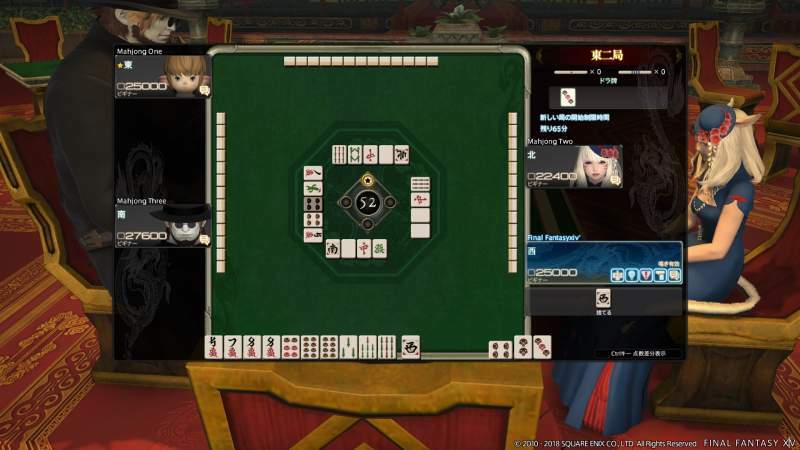 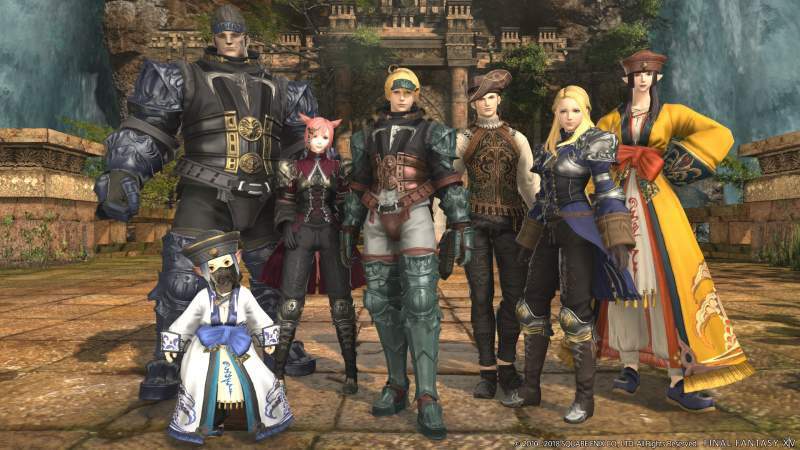 We also got a look at the gear the players can earn by playing the raid and the minigames that are coming to the Gold Saucer, Doman Mahjong and Air Force One.